An overwhelming majority (93.0%) voted for the Knightsbridge Neighbourhood Plan (the 'Plan') at the Referendum held on Thursday 18 October 2018 at Kent House Knightsbridge. The Plan was 'made' by Westminster City Council on 11 December 2018. 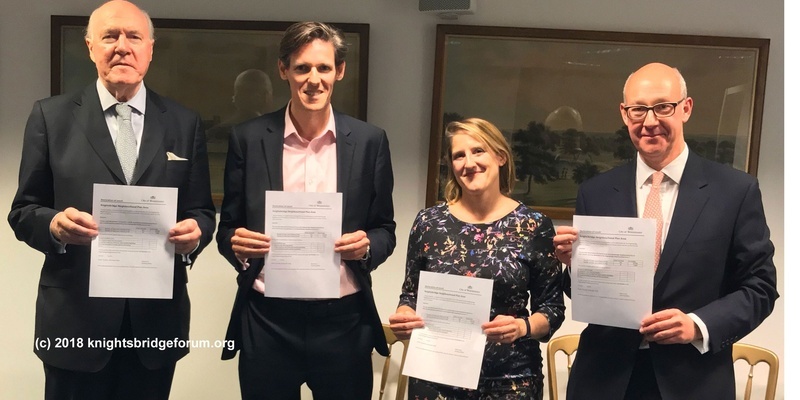 The Plan is therefore now part of the statutory development plan for Westminster and will be used alongside the council’s own planning documents and the Mayor’s London Plan in determining planning applications in the Knightsbridge Neighbourhood Area. The Knightsbridge Neighbourhood Forum was the first of 17 neighbourhood forums in Westminster to reach this stage. Supporting documents provide context for the policies in the Plan and set out actions the Forum wishes to pursue over the Plan period. These include the Knightsbridge Evidence Base Document, Knightsbridge Management Plan, priorities for the use of CIL monies and best practice guidance on community engagement, construction standards and procedures and Tree Management Plans. A quick guide to the Forum's work and next steps appeared in the Knightsbridge Association's annual report 2018 (page 26). applying to Westminster City Council to renew its designation in July 2020. These roles were set out in the Plan supported at Referendum. 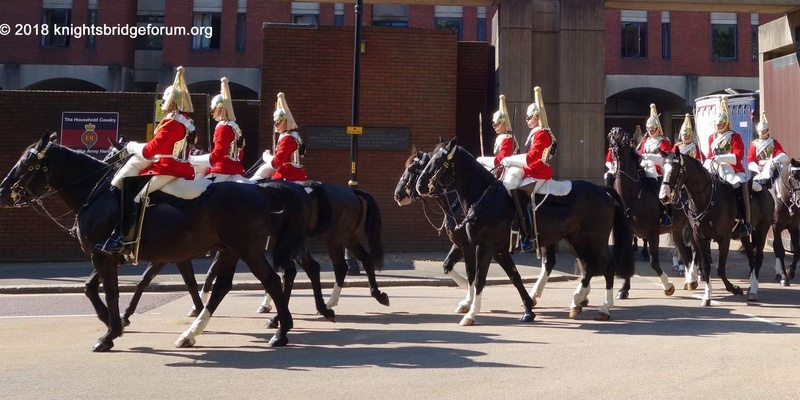 What's in the Knightsbridge Neighbourhood Plan? ensure that at least 25% of the Community Infrastructure Levy is spent locally e.g. on measures contributing to a clean, safe and quiet neighbourhood. Read the full Plan or a summary of it. 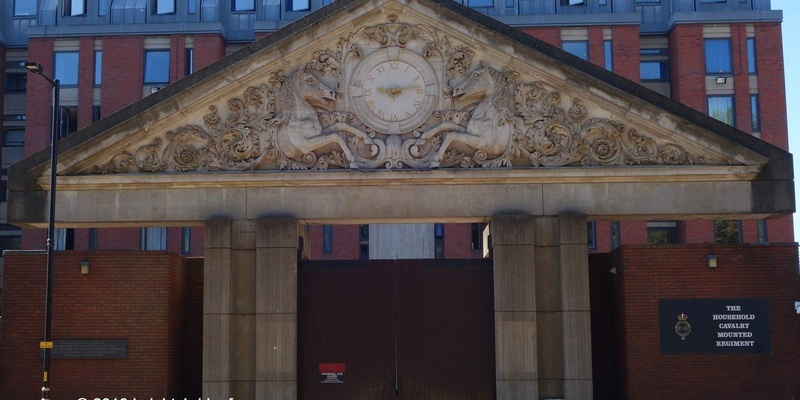 London Evening Standard published headline stories about the possible sale of the Hyde Park Barracks on 23 February and 23 October 2017. 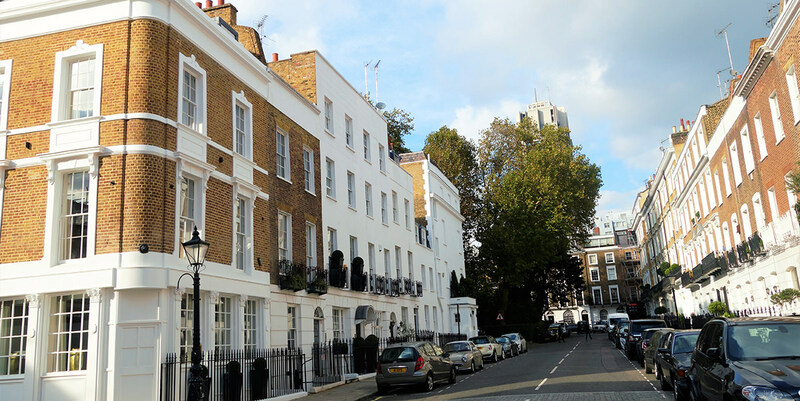 Membership of the Knightsbridge Neighbourhood Forum (Forum) is open to people who live, work or study in the Knightsbridge Neighbourhood Area and local councillors in each case who support the purpose of the Forum and complete an online membership form. Further details about the membership process are defined in our Constitution and the Localism Act 2011.